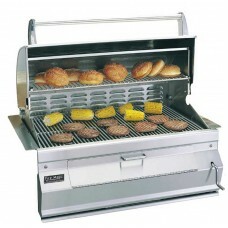 This section covers the entire "built in" product line of Fire Magic grills. 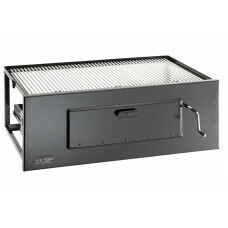 Choice Grills are the most affordable grills in the Fire Magic grill collection. 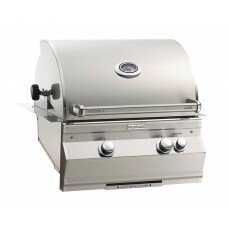 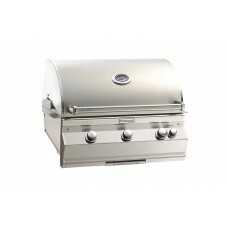 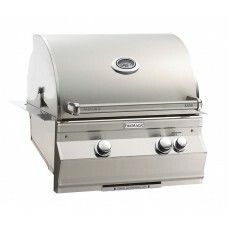 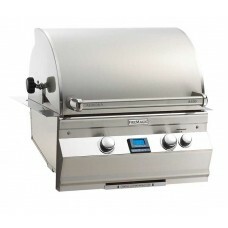 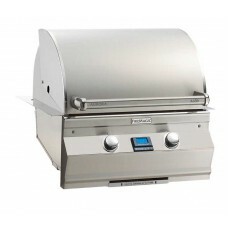 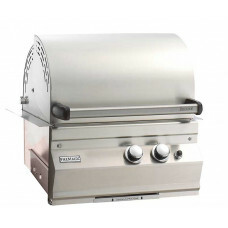 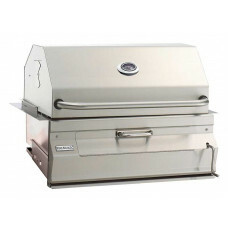 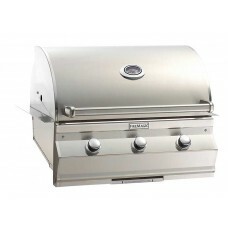 They feature a supe..
Fire Magic's Aurora grills have a superior design and engineered to provide power and unparallele..